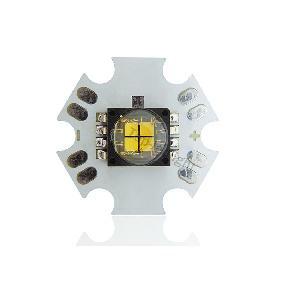 Powered by Cree’s groundbreaking SC5 Technology™ Platform, the XLamp XHP70 LeD is a member of Cree’s extreme High Power (XHP) class of LEDs that redefines lumen density and reliability to radically reduce system costs by up to 40 percent. 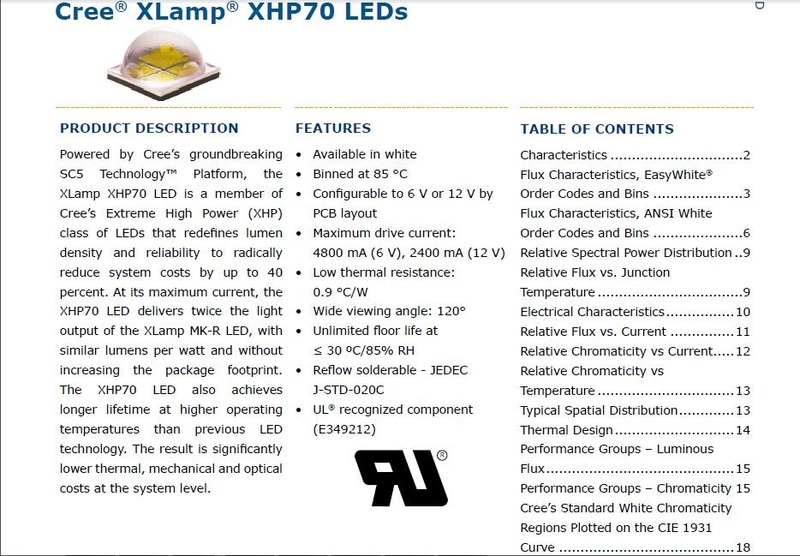 At its maximum current, the XHP70 LeD delivers twice the light output of the XLamp MK-R LeD, with similar lumens per watt and without increasing the package footprint. 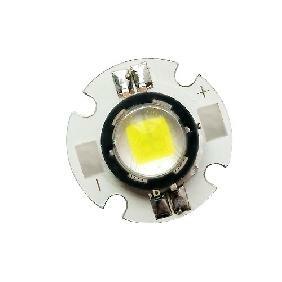 The XHP70 LeD also achieves longer lifetime at higher operating temperatures than previous LeD technology. 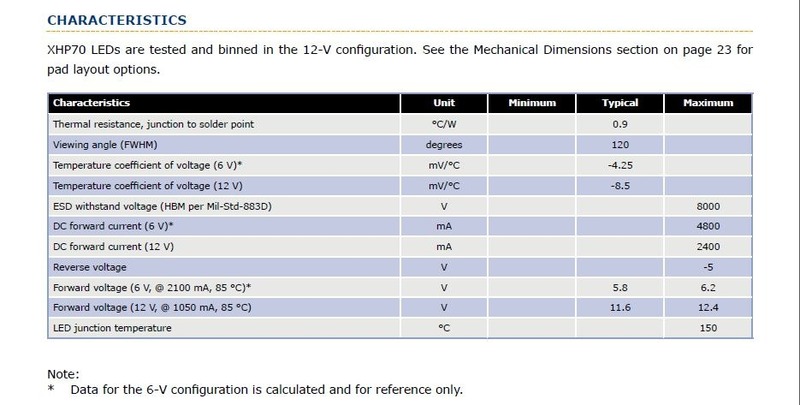 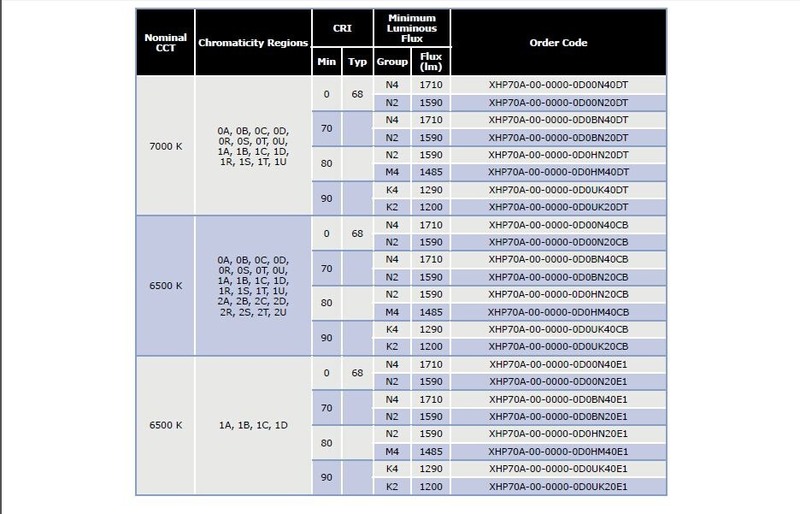 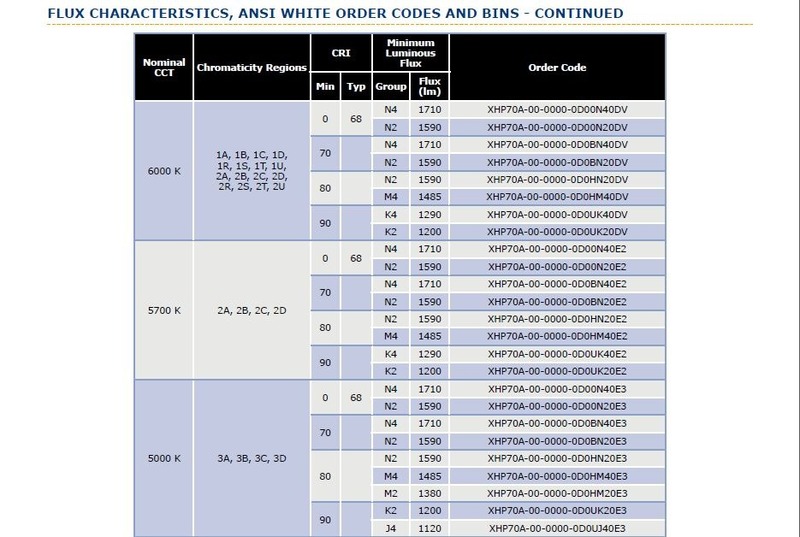 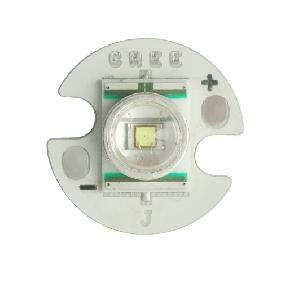 The result is significantly lower thermal, mechanical and optical costs at the system level. 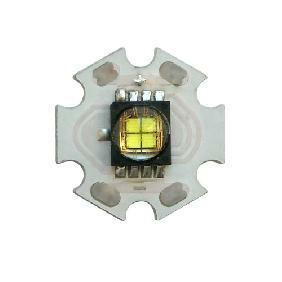 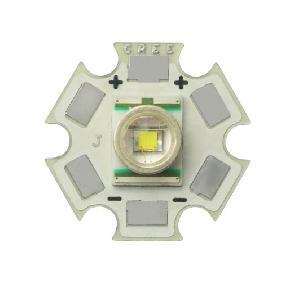 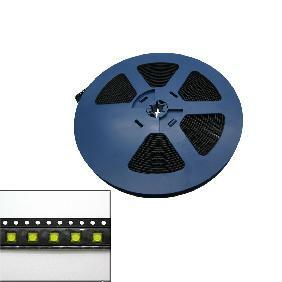 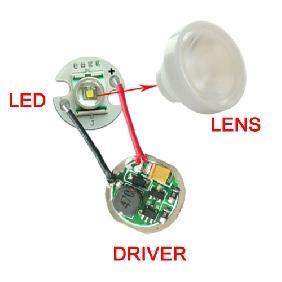 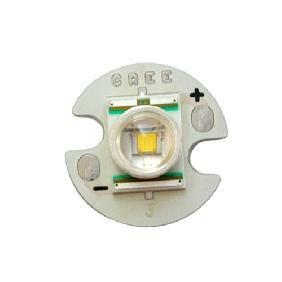 Cree XLamp XHP70 Cool White/Warm White LED 6V 12V on 20mm Copper Star PCB Board Rating: 4.4 out of 5 based on 6 reviews.